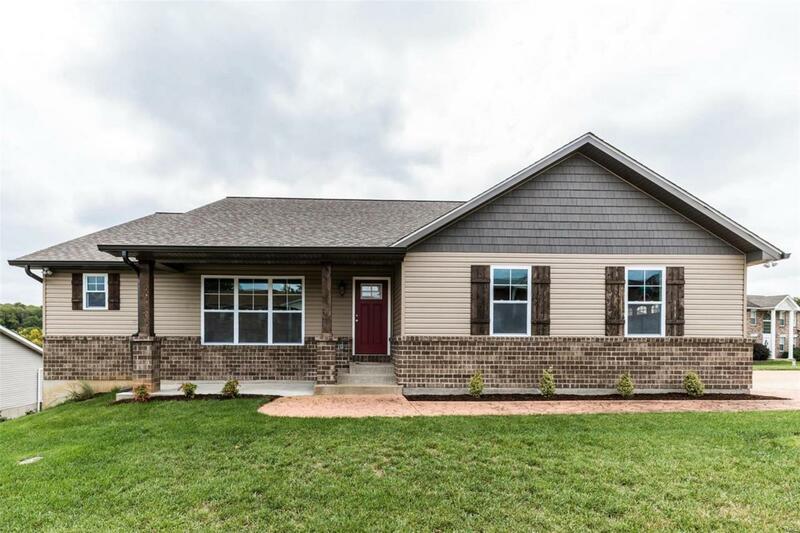 NEW CONSTRUCTION HOME -ready to move in!! Exceptional Quality on this "California" style Ranch home with Multiple Levels. Welcome to this 3 level custom ranch with awesome views from floor to ceiling wall of windows on 2 levels & 2 energy gas stack stone fireplaces. 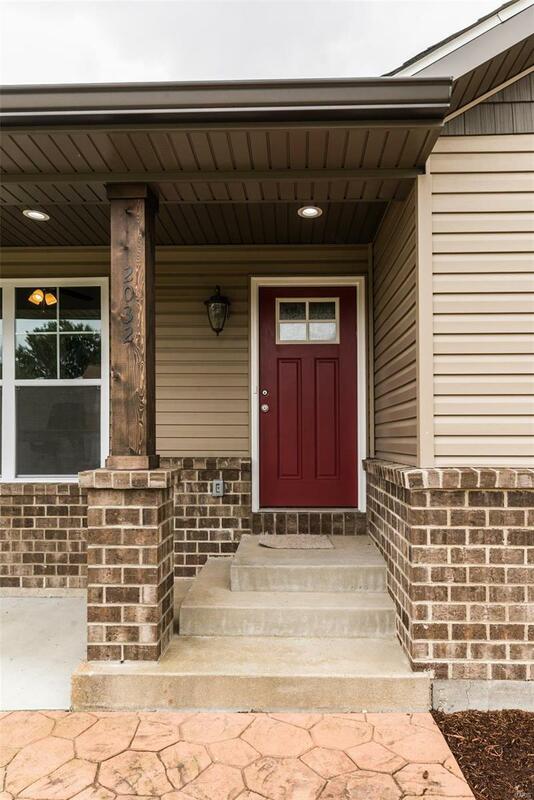 Rock solid home constructed with 2x12 floor joists, plywood sub floor with fiberglass coating, zip system exterior wrap, 2x6 walls, Anderson double hung windows, hand-scraped bamboo flooring, high quality tile bathrooms, Moen faucets, etc. Custom kitchen with 10 year SS Maytag appliances including 5 burner gas stove top with pot filler, convection oven, beautiful granite counters, 42 inch custom cabinets with soft close & some glass fronts, Island with more drawers, composite sink, & pantry. Huge vaulted Master Suite with view and custom master bath with garden tub and oversize shower and walk in closet. 2nd Level is full of space options, den with walk out patio, 2 more family areas & 2 BRs & bath and more storage.